Whenever someone tells me that fashion is only for women, I get seriously irritated – I mean, just because I am a man, does it mean that I am not concerned about how I look, when I step out. I am a modern man, and I have no qualms in being called a metrosexual, because I do spend a reasonable amount of time, in making sure that I look good. So obviously, when my best friend’s wedding came knocking, I knew that there was quite a bit of shopping in my near future. What surprised me was that when I asked for what were the latest wedding dresses for men at my local market stores, most of them looked up at me in surprise. Normally, it is women who walk in and out of stores that offer wedding clothes, but it is rarely that men walk into such stores asking for clothes for a special occasion; which would probably explain why these store owners looked a little bewildered. However, when you wander into slightly more upmarket and posh areas, the stores there are a little more equipped to help the modern, fashion-forward man like me. I realised that my local market would not be able to cater to the kind of fashion tastes that I have developed in the past few years and I knew, without a doubt, that I needed to venture a little further out. So, I decided to head to the more upmarket areas of my city, venturing into the stores of renowned designers. Not only was I pleasantly surprised to see so many modern takes on traditional Indian men’s clothing. 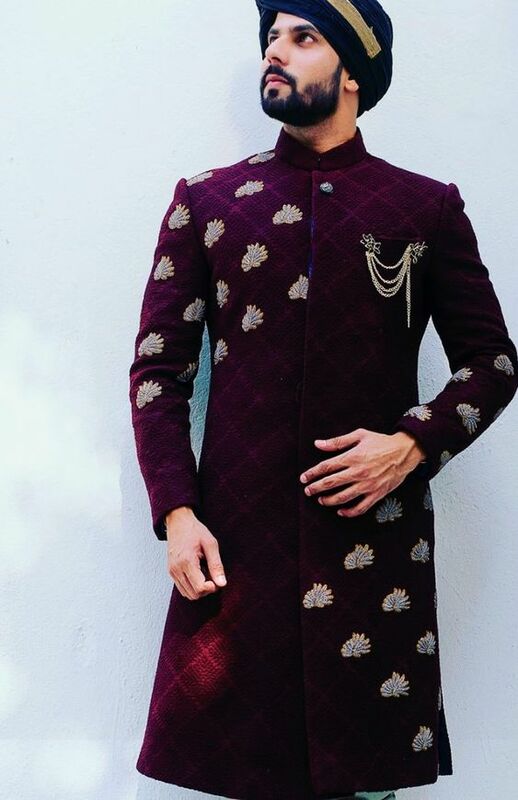 While there were the traditional and typical sherwanis and kurtas on display, there were also so many fusion outfits – so a formal looking jacket, which could be teamed with a pair of Jodhpuri pants or a really snazzy kurta could be teamed with a pair of a really well-tailored pair of pants. I decided that the best way to go was to grab my friends, including my best friend, the groom to be (henceforth to be addressed as GTB), and head to one of the superstores, which have all the major brands, including the famous designers. I mean, if I needed to shop for my friend’s wedding, wouldn’t he have to shop too; after all, it was his wedding. As we headed to this fashion superstore, I got talking to the GTB about all the events that would be held before the wedding, and pretty soon I realised that this was going to be one of those typical big fat Indian weddings, with a mehndi, a sangeet, which would also be the cocktail party, the actual wedding and a reception post that. A quick mental calculation and I knew that I needed about four outfits and so would my three other friends and of course, the GTB and I knew that each one would have to be different from the other. Now, I have to tell you, outfits that would be considered under the umbrella of Indo western for men in 2018 has changed drastically, and there are so many more options now, as opposed to what would have been the case a few years back. At this fashion superstore, we were in for a treat – it was like walking into a winter wonderland. I mean, I am no diva types, but I do like being well dressed and more importantly, aptly dressed for the occasion at all times! 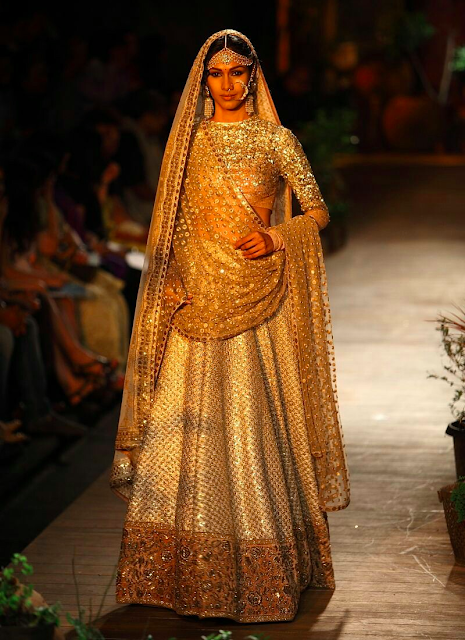 During our conversation, we had decided to keep the outfits really light and summery for the mehndi, because one it was going to be during the day and two, you really don’t want to be dressed up too much in the summers. While my friends and I decided to stick to plain pastel shaded kurtas, which we could team up with either pajamas or jeans, the GTB choose a khadi silk kurta with embroidery and a little bit of embellishment. The sangeet/cocktail party was going to be a glamourous affair, which is why we choose to go with silk kurtas and Jodhpuri pants. 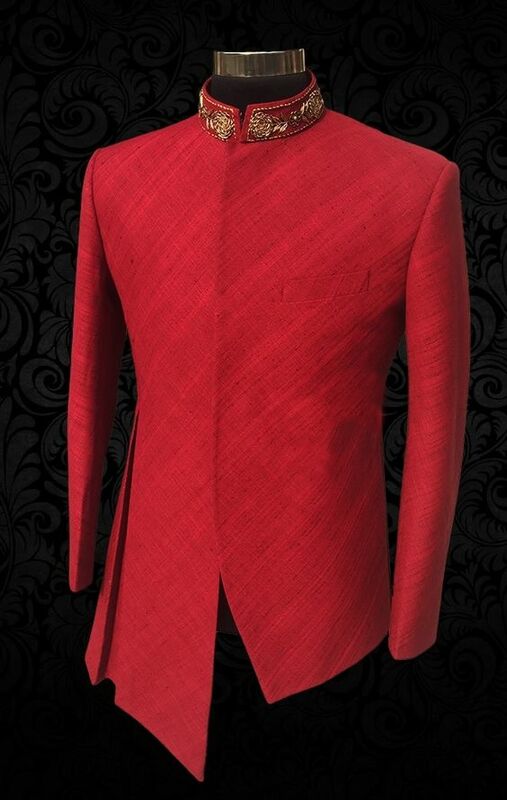 Our GTB choose to team a plain silk kurta with a heavily embellished Nehru jacket. And then it was time to pick out the most important outfit, mainly for the GTB – the outfit he would wear for his wedding. What surprised me was that my best friend was planning to stick to his roots for the wedding day – being a south Indian he was planning to wear the traditional off white shirt and veshti for the wedding. And while I was all for his honouring his traditions, I knew that me and my other friends needed something to wear. 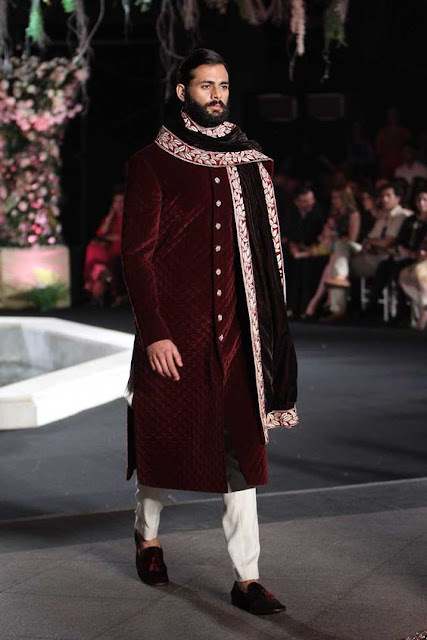 Fortunately for us, while looking through the selections of men’s Indian outfits for weddings, we came across some simpler looking sherwanis, which we knew would be perfect for us. What was truly wonderful was that we were able to get our hands on exactly the same design of the sherwani, just in different colours, making it the perfect choice for us ‘groomsmen’! And finally, the reception – the GTB had decided that he wanted to stick to a well tailored suit for the occasion and we decided to follow ‘suit’ (pun intended! ), because it seemed like the most sensible choice. However, while he chose to go completely formal with the bowtie and all, we decided to keep it cool and opted for open collared shirts, along with the dinner jackets. What was truly wonderful was that we were able to do all our shopping from just one place, where we not only got all our outfits, but also enjoyed some truly great discounts. Didn’t I tell you where this ‘fashion superstore’ was located? Just pick up your laptop and type in www.indiaemporium.com and you are there!